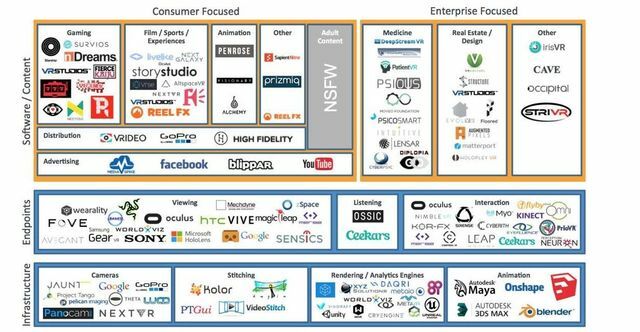 The building blocks for virtual reality are falling into place and we are likely to see an explosion of activity in this area over the next few years. We believe virtual reality is the next step in an immersive computing trend that’s been advancing for decades. In the world of gaming or animation, we’ve constantly pushed ourselves to create models that are more accurate, more lifelike, and more interactive. The definition of better quality in video is higher resolution. And despite a period of reduction in screen sizes, phablets have proven that bigger is better when it comes to displaying images at scale. So naturally, technologists can easily envision an immersive future of content and entertainment when they hear about Virtual Reality. And capital has followed in droves.